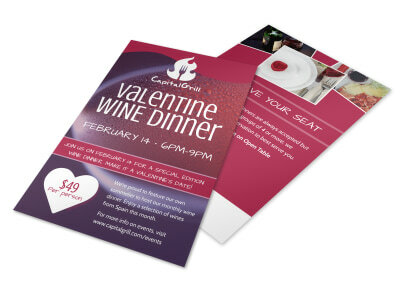 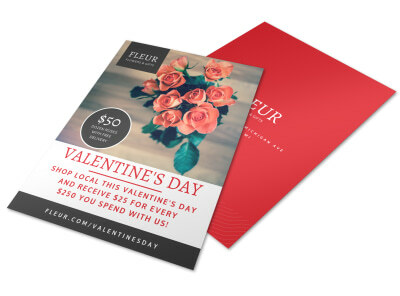 Customize our Valentine's Day Cupcake Flyer Template and more! 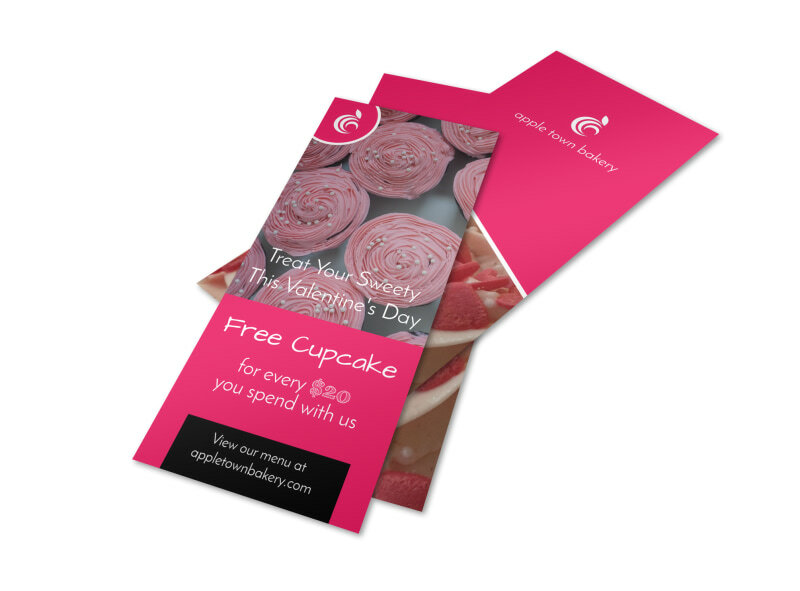 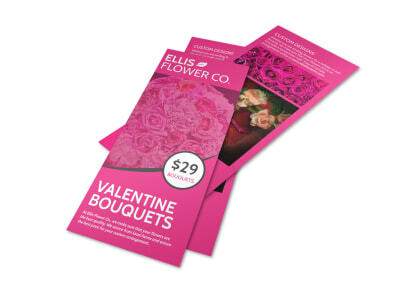 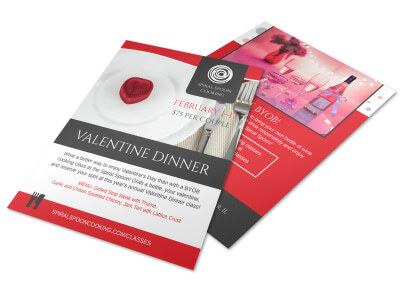 Make potential customer’s mouths water and fall in love with your very own custom valentine’s day cupcake flyer. 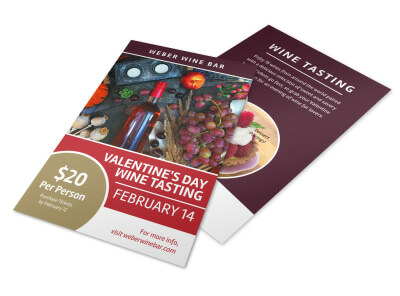 You can upload pictures of your delicious creations and choose from tons of fonts and colors to make your flyer as unique as your tantalizing treats! 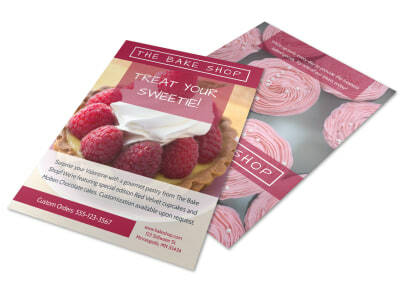 You can print your flyers from where you are or let us print for you to get that extra professional look.